Cheap Brands that Copy Cat: Can higher end brands survive? I went on Elf’s website today and was confused for a minute. 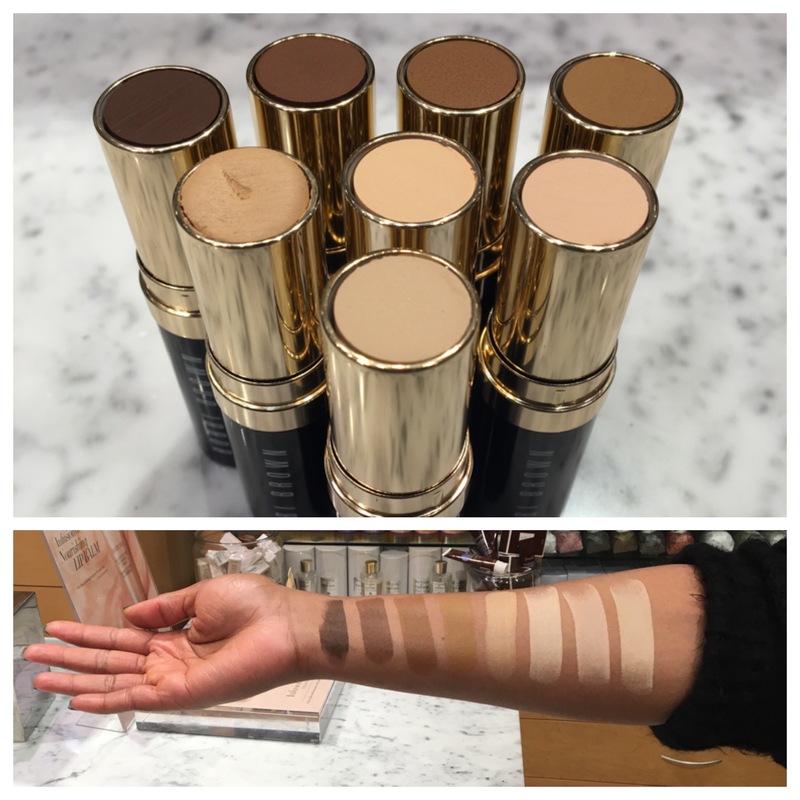 I had to make sure I typed in the right cosmetics company because I was staring at what seemed to be Nudestix products on the Elf website! Then I realized that it had happened again! Lol a popular drugstore brand had produced products very similar to some higher end products and made them super cheap! 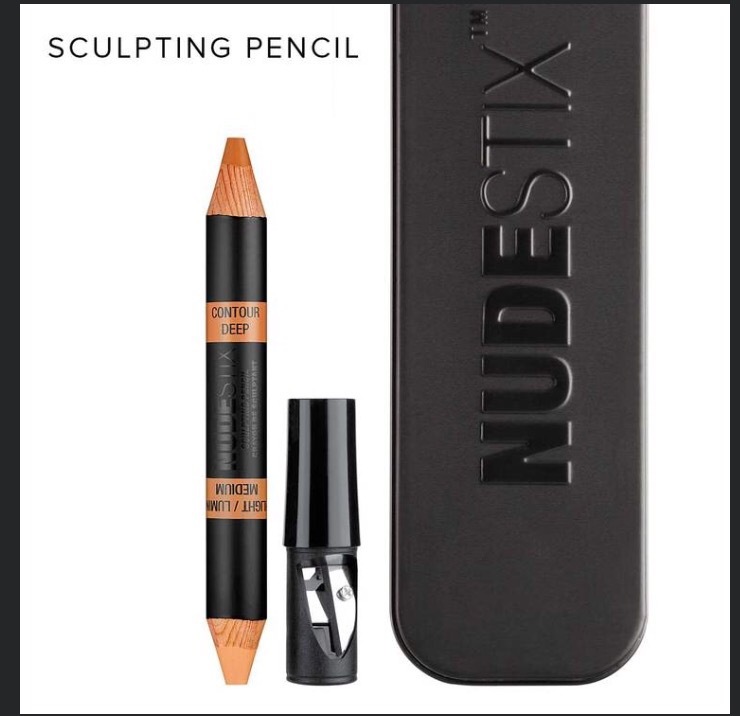 I was excited about this, but I couldn’t help but think about the folks over at Nudestix and whether or not they would financially take a blow because of Elf’s knock off sticks. 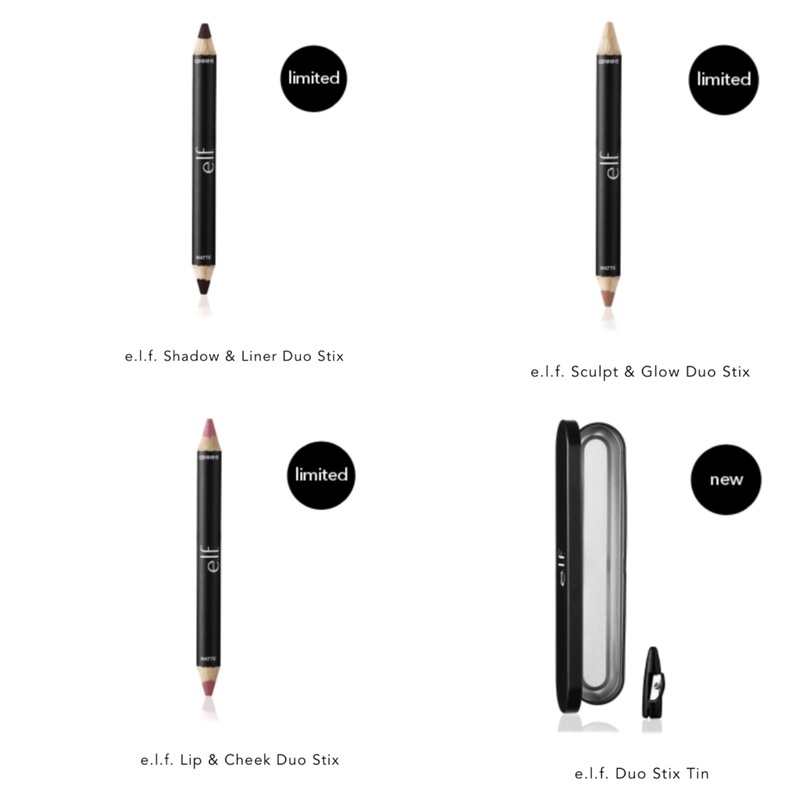 One Nudestix eye pencil is $24 so based off of the price alone, I would buy the $3 Elf ones. Let’s do the math, I could buy eight $3 pencils from Elf for the price of one Nudestix pencil, and the crazy part is that they would probably be decent quality. I own a ton of Elf cosmetics products including bronzers, brushes, makeup remover wipes, blush palettes, etc…so I feel confident in buying their products. 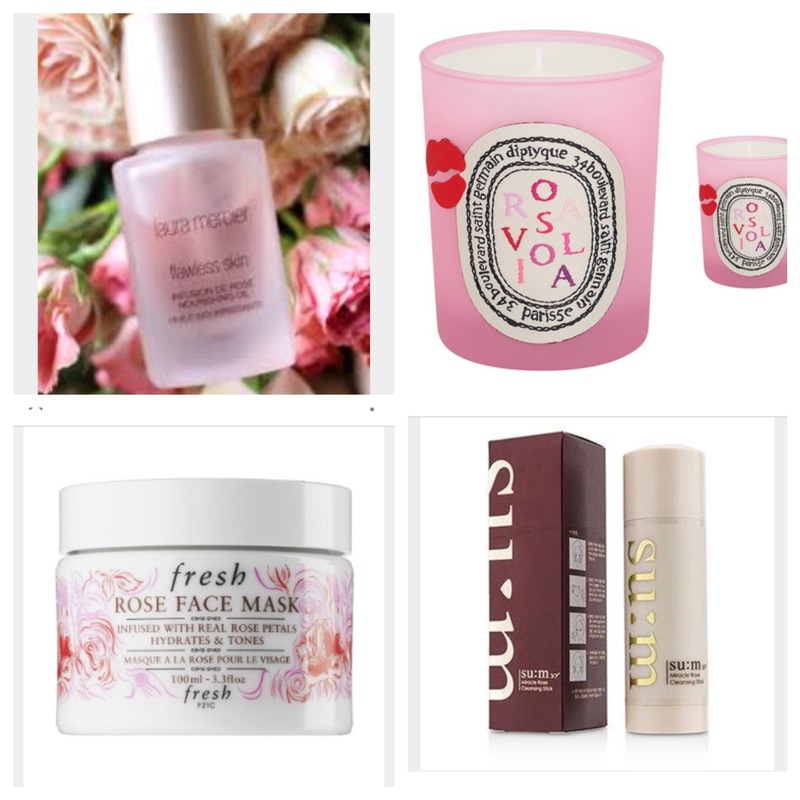 Is safe to say that Elf like several other “drugstore” brands offers excellent quality products at super affordable prices. NYX copied Anastasia of Beverly Hills’s whole entire brow selection at a much cheaper price point, Milani now offers the lash fibers that every Younique consultant was peddling on Instagram last year, and every skin care brand has glycolic peel pads giving Dr. Dennis Gross a major run for his money. I’m not even gonna discuss liquid lipstick because I would be typing for days! !